I am excited to share this guest blog post that high- lights design ideas to implement both inside and outside for summer time enjoyment. 2013 has seen a whirlwind of changes in interior design style and this season we are seeing four interior (as well as exterior) trends that we feel truly captures the essence of summer. 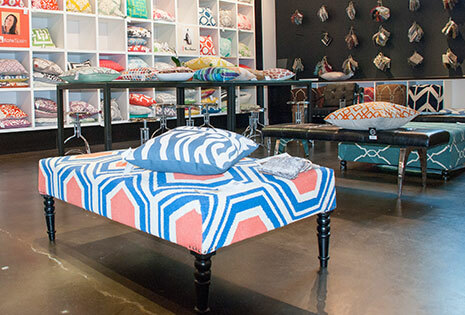 Some of these trends have been seen in the world of fashion but unlike the latest print dress, these styles are here to stay for the summer and through to your next big home renovation. Last year we saw the implementation of several floral designs over the summer season but now stripes and geometric patterns are taking center stage. 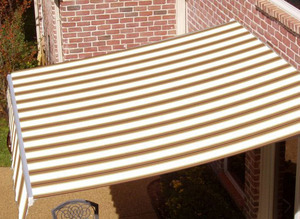 Outdoor patios can feel welcoming and stylish with a custom striped patio cover and even windows are seeing a change with fabric awnings featuring geometric or stripped designs. 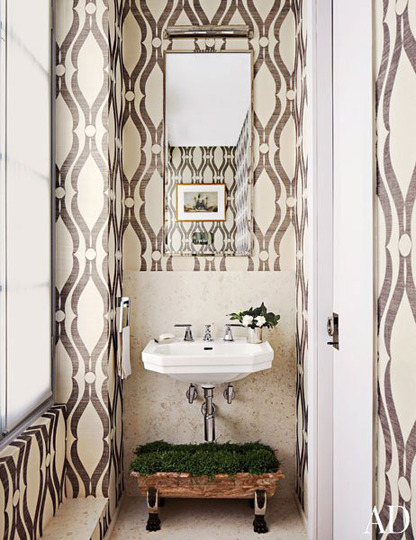 Inside the home, guest half-bathrooms are dressed up with geometric wall paper, creating the illusion of space and the fact of style. 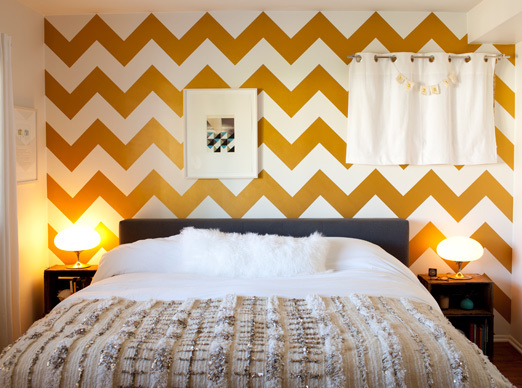 Bedroom accent walls are being painted with vibrant natural chevron patterns and striped ceilings are fun, inviting and lengthening. While stripes and geometric patterns may not be for everyone; their bold designs, inviting nature and vibrant natural colors are reminiscent of a comfortable and fashionable home. Stripes and geometric patterns may be bold but they are off-set this season by the trend of neutral colors and natural materials. 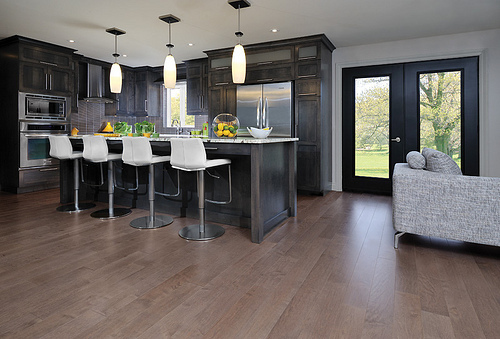 Eco-friendly designs are proven to be sustainable, resulting in a celebration of organic space and conservative style. More is less with this summer approach as interior designers are creating spaces with light colors, wooden accents and greenery. 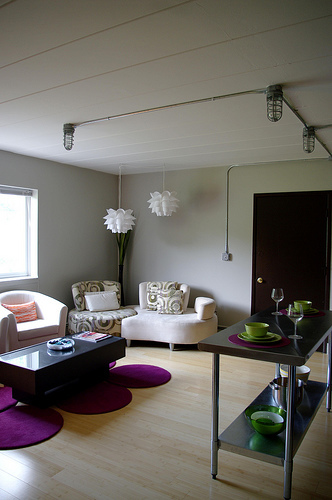 The more neutral colors and natural elements, the less the home feels stuffy and uncomfortable. 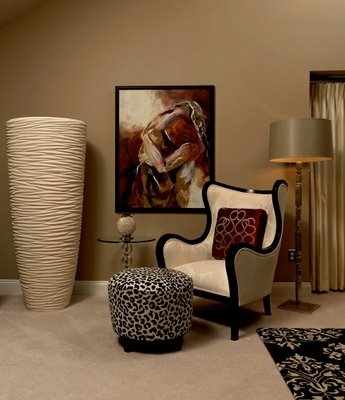 To contribute to the natural furniture elements found within the Neutrals and Naturals trend, floral designs are becoming a large part of interior design for 2013. We see full interior walls showcasing fresh herbs, flowers and ferns. 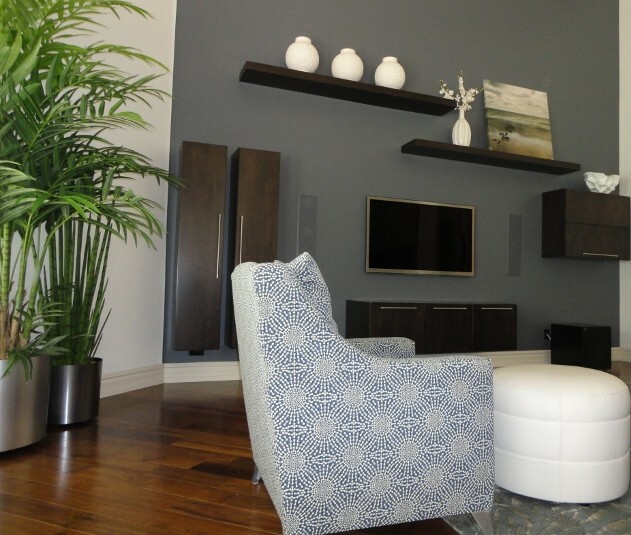 The introduction of plants into the home creates a natural atmosphere where guests and family feel truly relaxed. 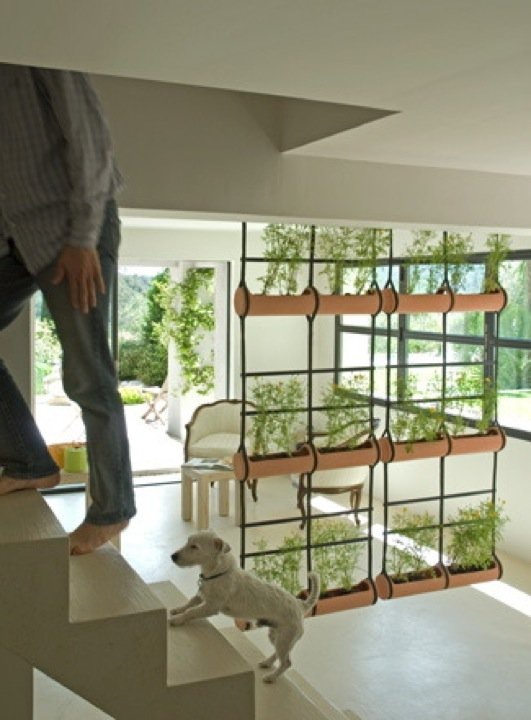 We are also seeing this trend on patios, decks and outdoor living spaces. 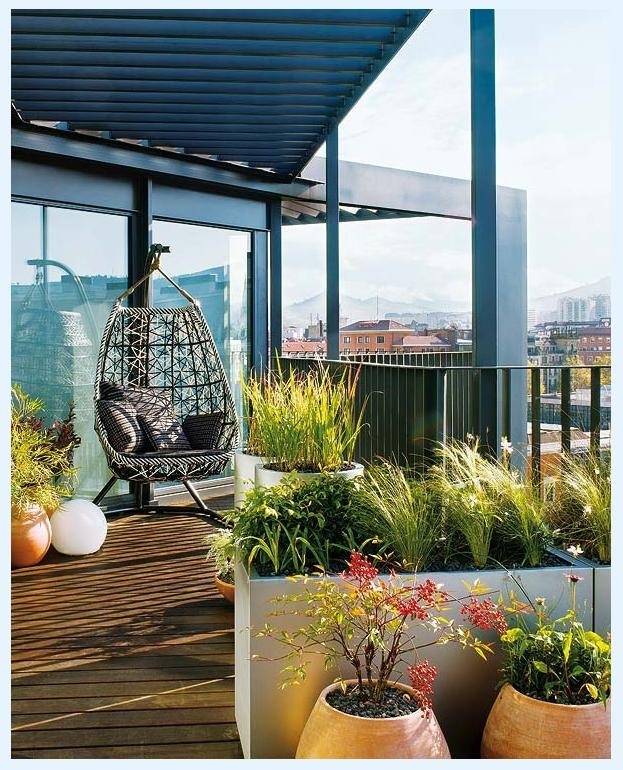 Large modern pots, elevated gardens and balcony planters each are filled with flora and fauna, creating an outdoor oasis for homeowners. 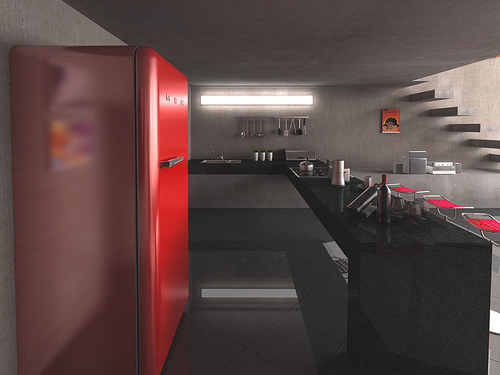 Many homeowners are noticing the latest summer designs of bold colors. For the last several years, we’ve seen pops of neon color but as interior style tones down; we see neutrally painted rooms with natural furniture elements and then the sudden pop of natural color. Whether it is in the form of a bright purple orchid, a navy blue accent pillow or a yellow vase, these pops of bold color bring brightness, lightness and color to a simplistic room. 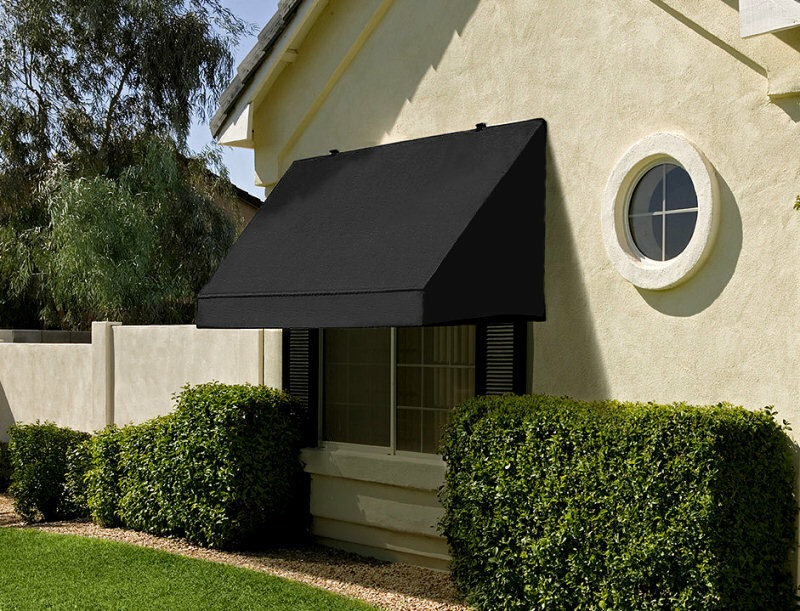 On the exterior of the home, we are also seeing brightly painted doors, planting pots and colorful window awnings, adding personality to what would normally be considered an average home. 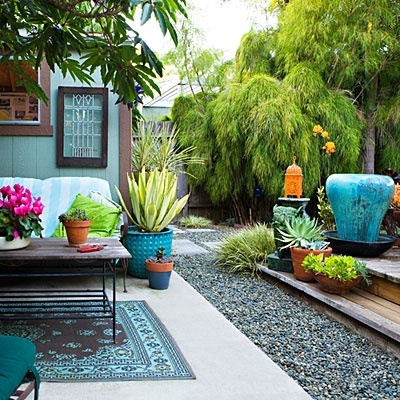 These splashes of color in conjunction with elaborately floral decks create a unique home look that unparalleled throughout any neighborhood. The latest changes to interior and exterior design truly capture the essence of summer and we hope that this season you have the option of designing your home with one of our favorite designers, Suzanne Lasky of S Interior Design. 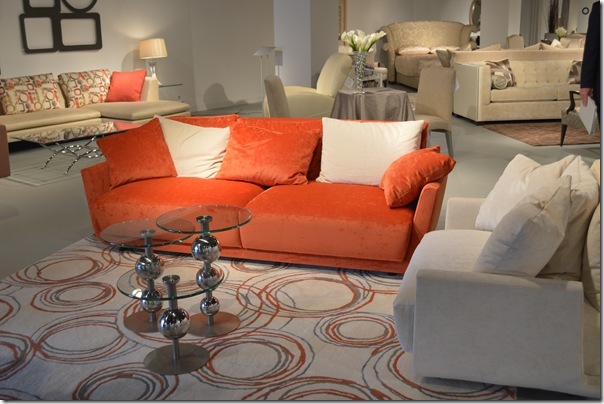 This year’s direction has an overall theme of modern elegance and casual luxury. Shine, plush textures neutral color palettes with pops of bright color are in the fore front. Gray is the basic neutral of the year. Try gray velvet for a sofa or chair. Take it to the next level by diamond tufting the back. 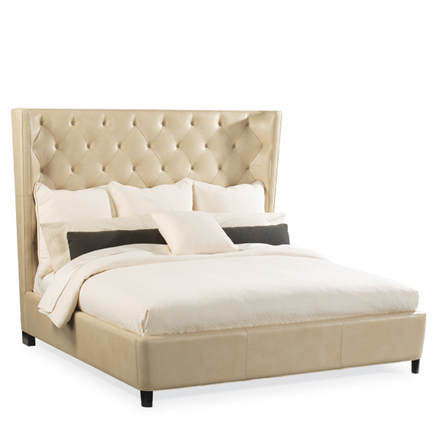 This bed by Bernhardt is a perfect visual example of the style that is becoming ‘in trend’. Take it up a notch by adding some extra bling in the form of diamond/pave buttons in each of the tufts. 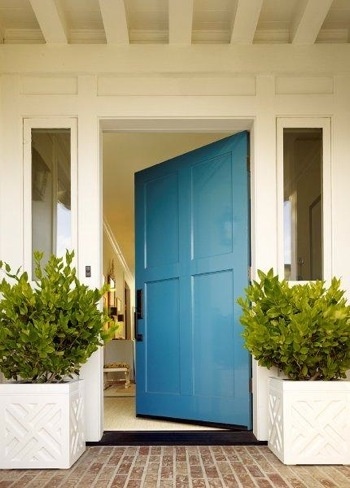 Yellow, navy, teal and cobalt are the pops of color to use on top of your neutrals. Pillows and throws of these ‘happy’ colors on the top of your neutral linen sofa will bring life to any room.